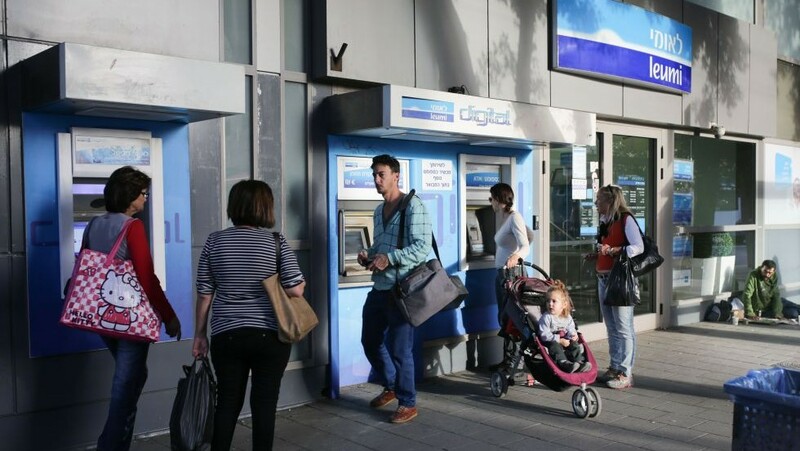 Why is Bank Leumi telling foreigners to close their accounts? And what’s the link to Israel’s malignant black economy? Simona Weinglass is an investigative reporter at The Times of Israel. All over the Diaspora, owners of holiday apartments in Israel were surprised this past spring to receive a letter from Bank Leumi. Recipients of the letter were then instructed to either pony up the extra cash to bring their account to $50,000 or close their account altogether. Bank Leumi said in a statement that the step was part of the bank’s strategic plan to reduce its risk in light of regulatory changes of recent years. In fact, the Bank of Israel last year instructed all of Israel’s banks to reduce their risk vis-à-vis foreigners with bank accounts in Israel due to the recent crackdown by the United States and other governments on tax evasion and money laundering by their citizens abroad. But the mild storm casts light on a larger issue, the fact that Israeli banks, including but certainly not limited to Leumi, for decades helped Diaspora Jews evade taxes and launder money on a major scale, helping to attract organized crime to the country and contributing to the high cost of living. In August of this year Iranian-American businessman Masud Sarshar agreed to plead guilty in a Los Angeles court to ferreting over $21 million into secret bank accounts at Bank Leumi and two other Israeli banks between 2007 and 2011. US prosecutors allege that a Bank Leumi employee traveled to Los Angeles to meet Sarshar with account statements concealed on a USB flash drive inside her necklace. In 2014, Bank Leumi admitted it had conspired to aid and assist a minimum of 1,500 US taxpayers to prepare and present false tax returns to the US Internal Revenue Service by hiding income and assets in offshore bank accounts in Israel and elsewhere around the world. According to a US Justice Department press release, Bank Leumi’s “criminal activity” spanned over a decade from at least 2000 to 2011, during which time Leumi also provided “hold mail” service for approximately 2,450 US accounts whereby bank statements were held abroad and not sent sent to the customer’s address in the United States. To avoid prosecution, Bank Leumi agreed to pay $400 million in fines to the US and New York State governments. 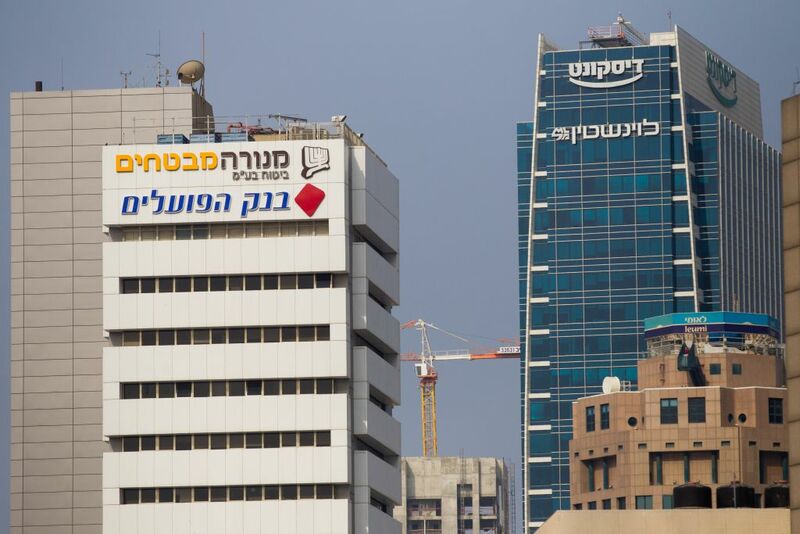 A US government investigation into Bank Hapoalim and Bank Mizrahi is ongoing. Other countries listed in the category include Afghanistan, Belize, Cyprus, Greece and Iran, as well as Australia, France, Germany and Hong Kong. Sam Antar, the former CFO of Crazy Eddie and a convicted felon, described to The Times of Israel how his family’s company had laundered money through Bank Leumi for over a decade in the 1970s and 1980s. Although these events occurred several decades ago, they provide context for the recent US charges against Bank Leumi. While offering low prices to its customers, the company was cooking the books, failing to report cash transactions and pocketing sales tax, eventually going on to commit $145 million in securities fraud. Antar would go to the Bank Leumi USA offices in New York, where he would meet with an employee of Bank Leumi Israel. Antar would hand the employee a briefcase full of cash and, a day later, when Antar boarded an El Al flight for Tel Aviv, the briefcase would be waiting for him on the plane. “In other words, they would bypass United States Security,” explained Antar, although he is not quite sure how they did it. Antar said that he and his family transferred about $10 million in cash in the early years of the company to a bank account in Israel. While countries like Switzerland or the Cayman Islands offered the same guarantees of bank secrecy, as traditional Syrian Jews, the Antars preferred Israel. When Antar wanted to withdraw money, the bank used a different ruse. Antar said that Bank Leumi in New York would give him a loan but charge a very low interest rate. The paperwork for the loan would in no way reflect the fact that Antar had money deposited in Israel. Antar was eventually busted and forced to describe to US investigators precisely how he had laundered money through Bank Leumi. 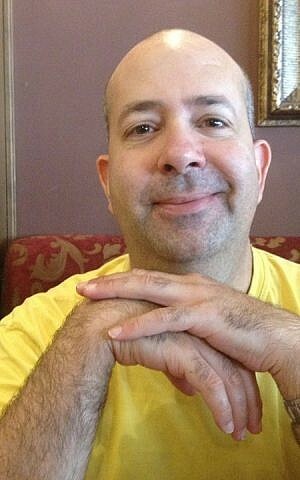 His cousin Eddie Antar, the company’s CEO, fled to Israel in 1990. Prosecutors suspect that a total of $50 million of embezzled funds were laundered through Israeli and Panamanian banks before he left the US. Eddie Antar, who was extradited to the United States in 1993 and eventually served two years in prison, died on Saturday. Meanwhile Sam Antar, who described himself to The Times of Israel as having “retired from crime,” said he was surprised Bank Leumi escaped the wrath of the US government for so long. Bank Leumi declined to comment on the nature of its activities with regards to the Antar family and other tax-evading Americans. 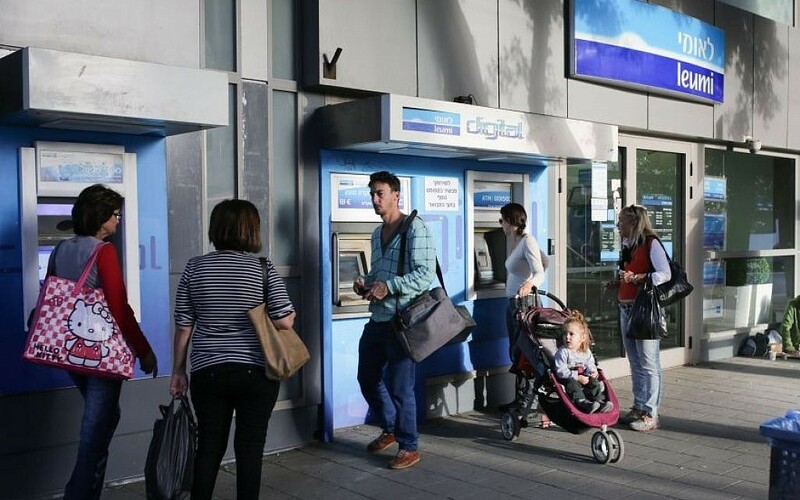 But a source who spoke to The Times of Israel on condition of anonymity, and who worked for one of the Israeli banks operating in the United States at the time, said that Israeli banks would often accept large deposits from American customers with few questions asked. “I believe it started in the 1960s and 1970s when the State of Israel wanted to attract foreign currency,” the source said. In fact, said Avichai Snir, a lecturer in economics at the Netanya Academic College, money laundering for Jews abroad has been an Israeli government policy since the early days of the state. “Israel has been a shelter for black money since its establishment,” he told The Times of Israel, adding that Israel’s early leaders had ideological, as well as practical, motives for such a policy. “There was an idea that it’s a good thing to help Jews hide their money from Soviets and the Poles, because otherwise those regimes will steal from them,” explained Snir. Undeclared income and money laundering are inextricably linked, said Snir, because the more undeclared income you have, the greater the need to launder it. Israel, noted Bar-El, has provided this service to Jews from abroad, which has been good for the economy, but only up to a point. That’s because along with the tax-evading money comes criminal money, not to mention the criminals themselves. “Black money is the oxygen of organized crime,” Bar-El said, adding he could “only guess” what percentage of foreigners’ assets in Israeli banks were the proceeds of crimes. Bar-El rattled off a list of wealthy Jews from abroad who were accused or convicted of felonies after moving to Israel. He cites Shmuel Flatto-Sharon, who immigrated from France in 1975 to escape trial for allegedly embezzling $60 million, and was later convicted of bribery in his successful 1977 Knesset bid. There is Russian oligarch Michael Cherney, feted by Knesset members and a close associate of current Defense Minister Avigdor Liberman, who was wanted in Spain for money laundering on behalf of the mafia. There is convicted arms trafficker (and former Jerusalem mayoral candidate) Arkady Gaydamak, not to mention convicted fraudster and money launderer Gregory Lerner (aka Zvi Ben-Ari). 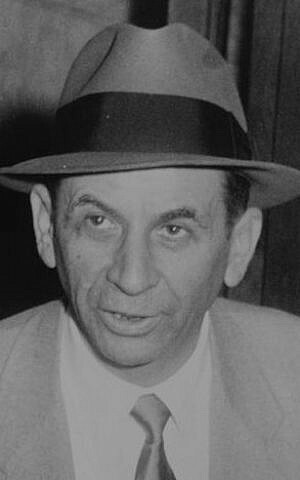 Notorious American mob boss Meyer Lansky — who had been instrumental in helping the state purchase weapons during Israel’s War of Independence — immigrated in the 1970s and was later extradited to face charges of tax evasion. More recently, there are several dozen wanted French fraudsters who have taken refuge in Israel and whom Israel has so far proven unwilling to extradite. One of these is Gilbert Chikli, who was sentenced by a Paris court last year to seven years in prison for defrauding dozens of telephone victims out of millions of dollars. Yet Chikli is a free man in Israel, where he resides in a luxury villa in Ashdod. Bar-El cited the 2009 carbon-VAT scam — the theft of over 1 billion euros from the French government — which was carried out by French-Jewish criminals at their computers in Israel, as the kind of consequence that Israel’s lax enforcement of laws against money laundering can spark. Just as bad, said Snir, is the culture of tax evasion within Israel. 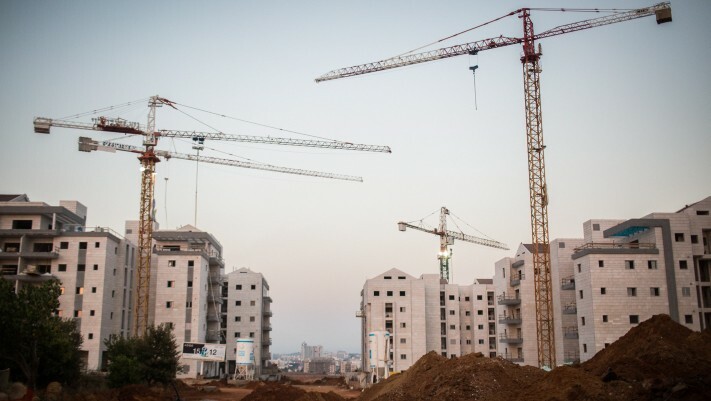 Twenty-two percent of Israel’s economy is off the books. This includes everything from babysitters and plumbers working without receipts, to foreign workers and Palestinian construction workers being paid in cash, to tax-evading landlords, not to mention the proceeds of theft, extortion, prostitution and narcotics. The OECD average is 16%, with only countries like Spain, Greece, Italy, Turkey and Mexico having a larger shadow economy than Israel’s, he underlined. The countries that Barel called “normal,” like the US and UK, have figures of 8 and 10 percent. In Israel, the large shadow economy contributes to inequality and the high cost of living. For instance, someone earning NIS 30,000 ($8,000) a month and paying taxes may be taking home half as much as someone who earns that amount but evades taxes. The tax evaders have more purchasing power and prices rise due to increased demand, while the people most negatively affected by the rising cost of living are those who play by the rules and actually pay their taxes. In 2010, the United States passed the Foreign Account Tax Compliance Act (FATCA), requiring US citizens with foreign bank accounts to report those assets and also requiring foreign financial institutions to report accounts held by US citizens. In June 2014, the governments of Israel and the US signed an agreement to help enforce FATCA by ensuring that the Israel Tax Authority will share information about US citizens with the Internal Revenue Service. It is expected that several European countries will pass laws similar to FATCA. According to Snir, FATCA and the attendant tougher banking regulations caused many Diaspora Jews with Israeli bank accounts or Swiss bank accounts to quickly pull their money out and invest it in real estate, partially contributing to the marked spike in Israeli housing prices over the last several years. But by far the biggest problem with Israel’s tax evasion and money laundering culture, stressed Bar-El, is the encroachment of the mafia into our daily lives. Israeli streets are generally safe and the violent crime rate is much lower than in a country like the United States, he said, but this could change due to a lack of willingness by the police to tackle economic crime. Even today, thousands of Israelis wake up every morning and go to work stealing money from victims abroad in the mafia-linked fraudulent binary options and forex industries, which have inexplicably been allowed to flourish here over the last decade, as detailed in a series of exposés published by The Times of Israel in recent months. More than a handful of employees of such companies, many of them new immigrants to Israel, have described to The Times of Israel the feeling that their lives might be threatened by their employers, yet they were convinced the police would do nothing to help them. Both Snir and Bar-El are hopeful about a new amendment to the country’s anti-money laundering law that was passed in March and will go into effect October 7, that gives new powers to Israel’s anti-money laundering authority to share information with police and the Israel Tax Authority. But if Israel does not crack down on tax evasion and other economic crimes, the future could be very bleak.